On Tuesday, BET premiered part one of The Bobby Brown Story, a biopic based on Brown’s 2016 memoir Every Little Step. Viewers rushed to Twitter as they watched the mini-series, commenting on Brown’s surprising relationship with Janet Jackson, his baby mama drama, and his marriage to Whitney Houston. 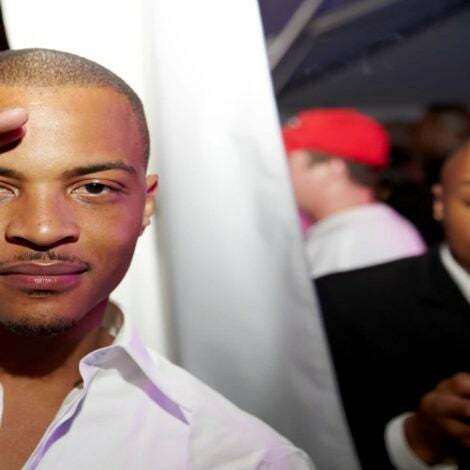 Aside from Brown and the women in his life, another talked about figure was Houston’s close friend Robyn Crawford. Crawford and Houston had a close relationship, which led some to believe the two were having an affair. Rumors about Crawford have been around for years, but who is she really? 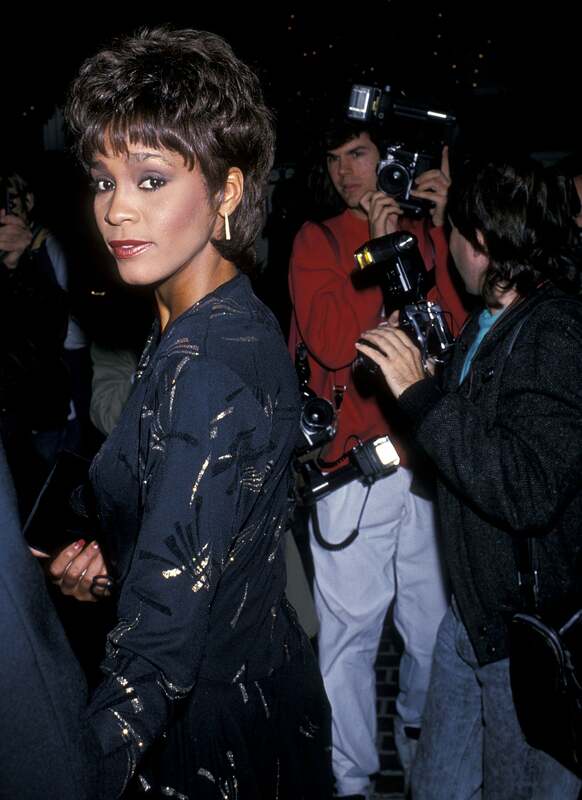 Here’s are some things to know about Whitney Houston’s best friend. She was Whitney's best friend. Robyn and Whitney met when Whitney was 16. They both worked a summer job at a community center in East Orange, New Jersey. Soon after meeting, they became best friends. 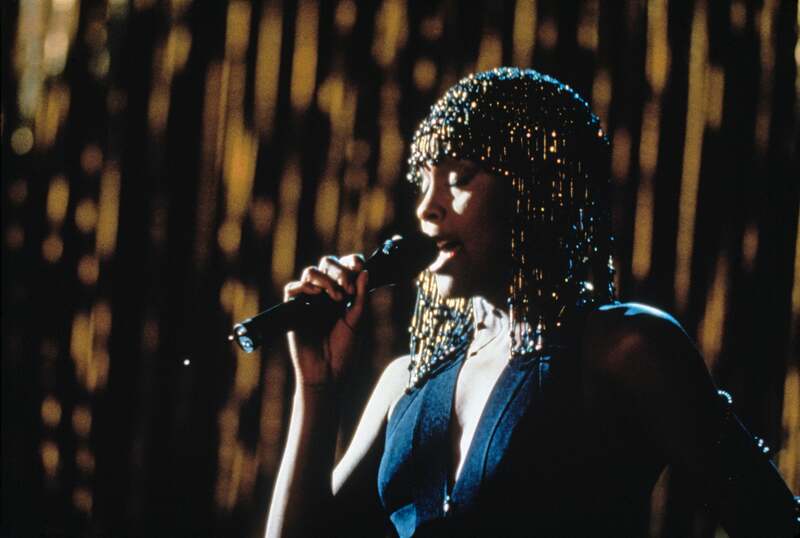 Once Whitney signed her record deal, Robyn became her assistant. Throughout the years, she moved up to executive assistant and then creative director. 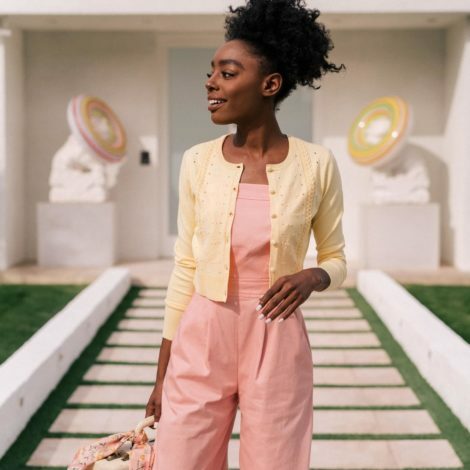 Robyn traveled with Whitney and was her day-to-day point person. 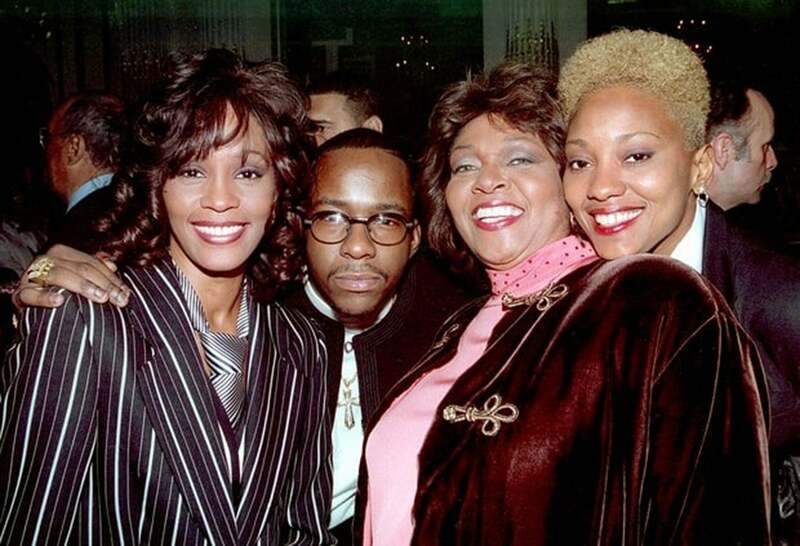 There was tension between Robyn, Bobby Brown and Cissy Houston. 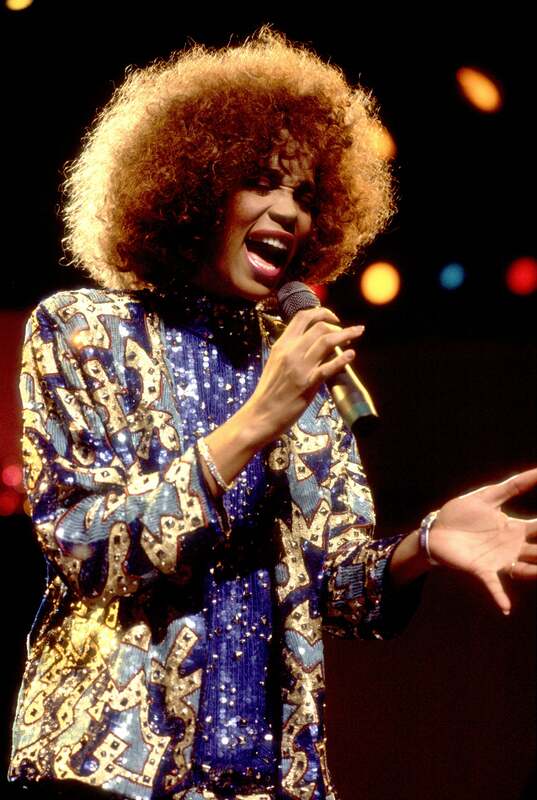 Though Robyn was Whitney's best friend and go-to individual, it has been said that she and Bobby did not have a positive relationship. Whitney's former bodyguard, David Roberts, claims that their relationship was like "fire and ice," and that "they'd battle for her affection." In a 2013 interview with Oprah, Cissy also stated that she wasn't a fan of Robyn. "I didn't particularly like her," she began telling the mogul. "She just spoke too disrespectful sometimes...like she had something over Nippy. I didn't like that at all." She quit working for Whitney in 2000. 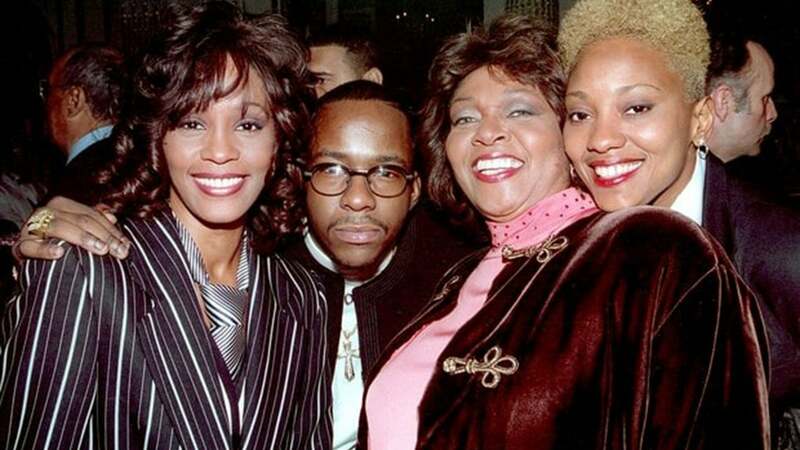 Soon becoming fed up with drama from Bobby and disapproval from Cissy, Robyn resigned from her position on Whitney's team in 2000. 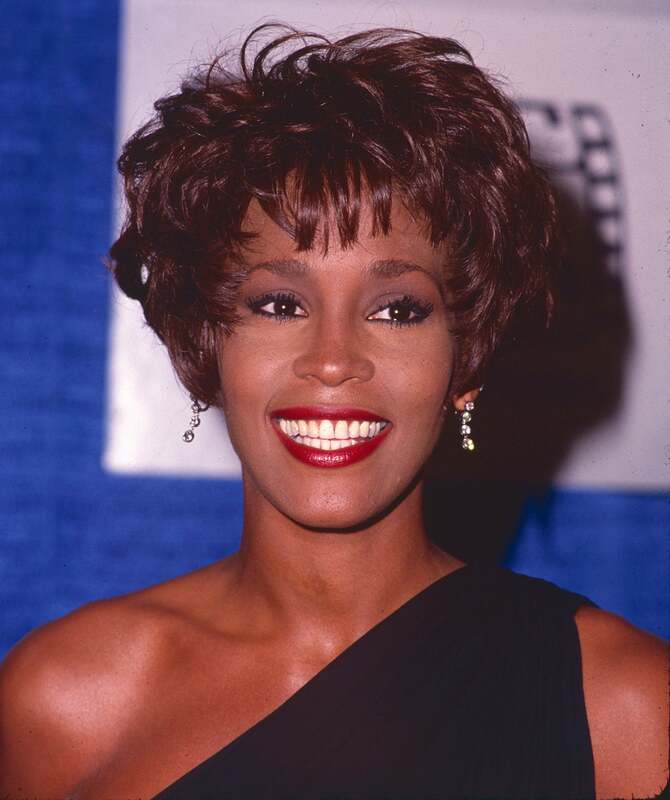 This is the year that things began to become openly difficult for Whitney, as her health struggled and her addiction to drugs became a focus in the media. She published a tribute in 'Esquire' magazine to Whitney after she died. Just one day after Whitney's death in 2012, Esquire magazine posted an article penned by Robyn taking a look back on the singer's legendary life. The article spoke of their relationship in which Robyn stated that she loved her laugh and would miss it the most. Robyn is no longer in the limelight. Though it has been reported that Robyn is now in an openly gay marriage with children, not much is known about her current life.